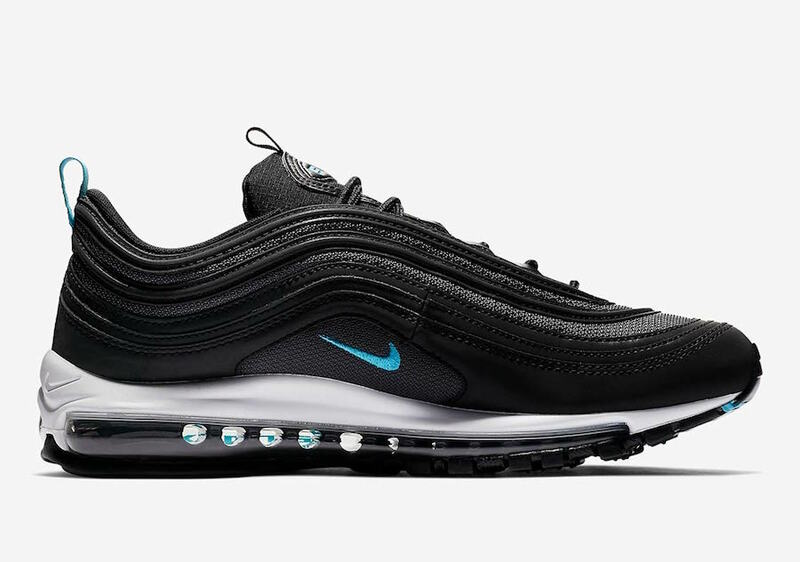 As Nike Air Max 97 was considered one of the best sneakers this year, Nike is still dropping several color schemes, it is the time for a new ” Blue Fury” iteration. 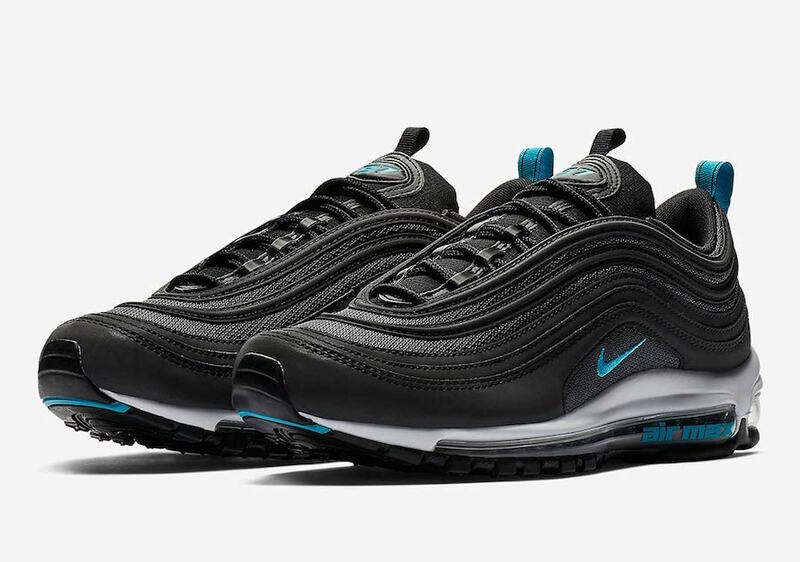 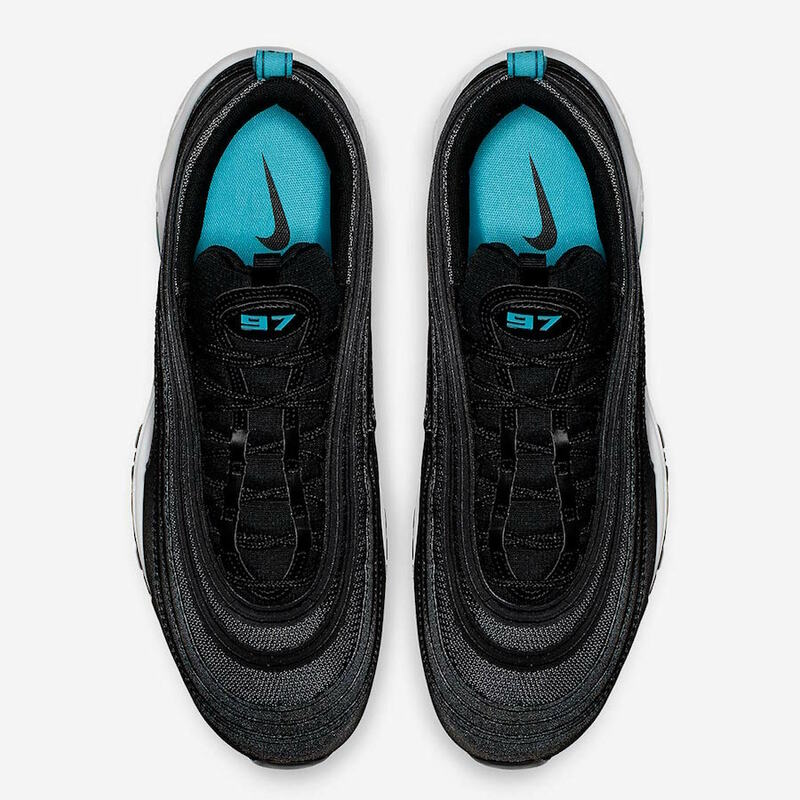 This pair constructed out of a black upper, while the Blue Fury hits the tongue, insole, swoosh logos, and the heel tabs. 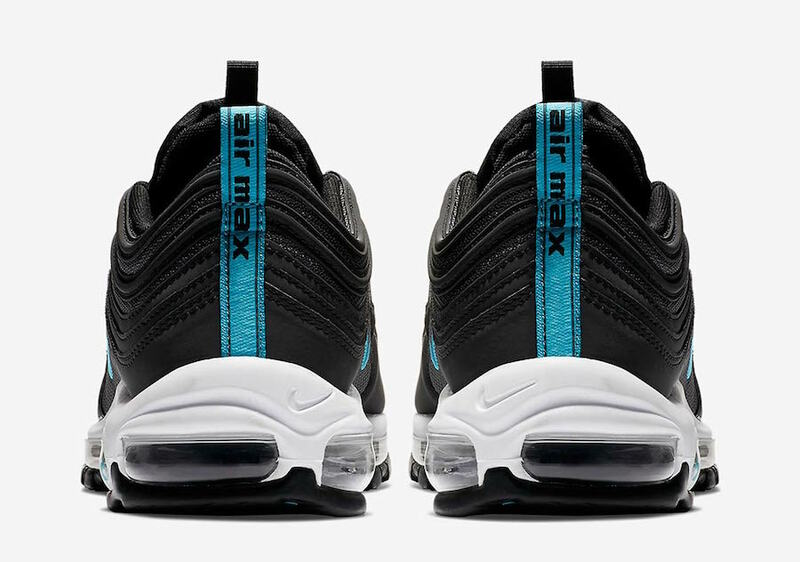 A white midsole with a blue touch on the rubber outsole finished off this Air Max 97s design. 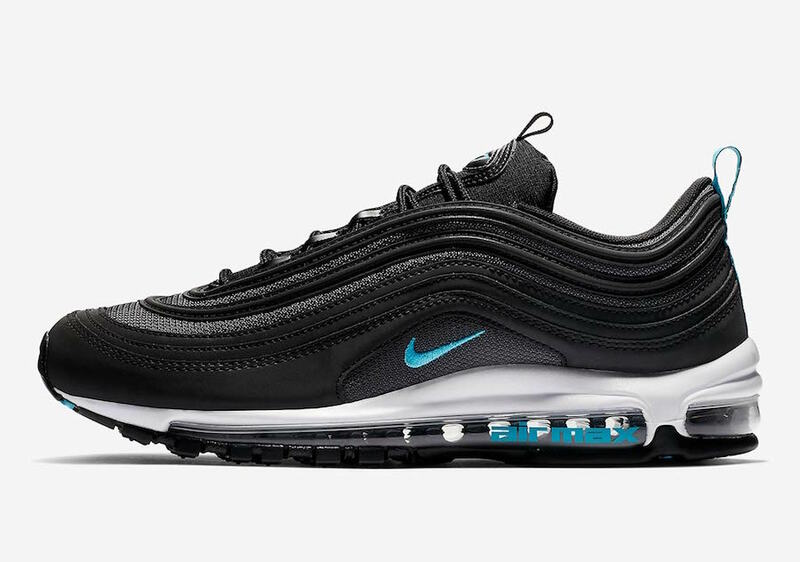 You will be able to find this Nike Air Max 97 ” Blue Fury” in the coming days at select Nike Sportswear retailers or on Nike Store Online. 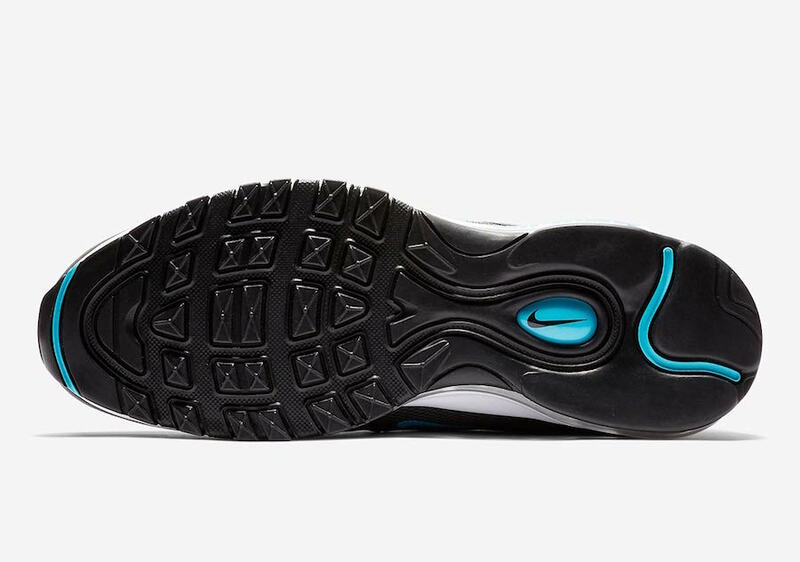 Take a look below and be elegant by grabbing a pair for yourself, the retail price tag is set at $160 USD.